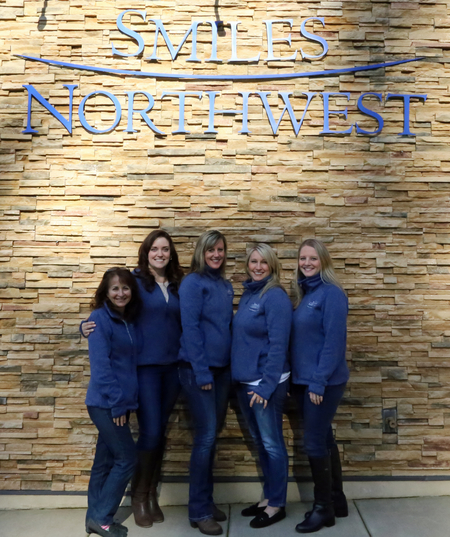 Only our team, packed with knowledge, charisma, experience, and compassion, could bring such exceptional smiles and care. 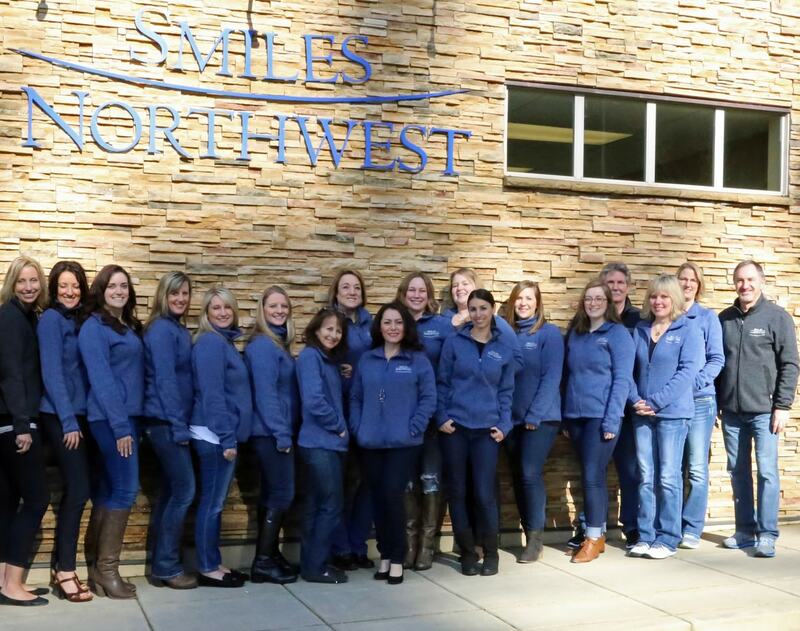 Sit back and relax while our innovative team provides dentistry you didn’t think possible. When you visit our office, you are the focus. We do all we can to cater to your needs and listen to any questions you have. This is your time. 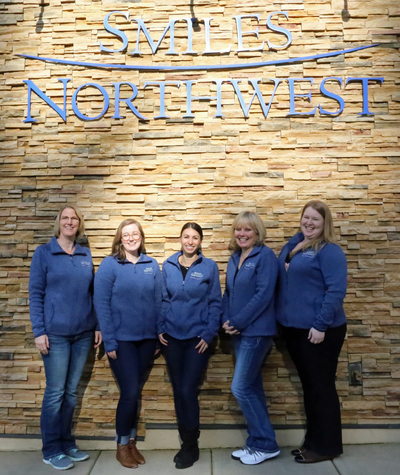 Each member of our Beaverton dentists' team is extremely qualified and spends many hours dedicated to continued education. 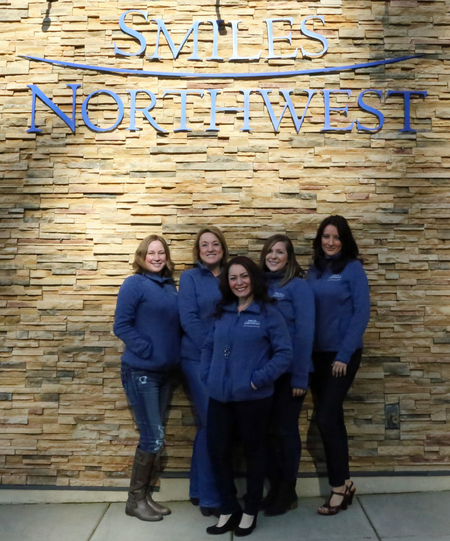 From routine cleanings to a complete smile makeover to TMJ, we offer it all and at a high standard worthy of our patients and their families. ‘‘I was treated with the warmest welcome the moment I walked through your door. Dr. Montrose did a great job! Your staff is awesome! I especially enjoyed your receptionist with her warm, friendly, and likeable personality! I would recommend this place to anyone! Not only is everyone welcome at our Beaverton office, but we make sure everyone is comfortable. It'll be an experience to remember.